Australia had a particularly hard flu season this year, which may predict similar challenges for the U.S. The concern stems from several factors, including signs that the season started a few weeks earlier than usual. "When you have an early start with regional outbreaks, that is generally not a good sign," says Anthony Fauci, who directs the National Institute of Allergy and Infectious Diseases. "Sometimes that's the forerunner of a serious season." 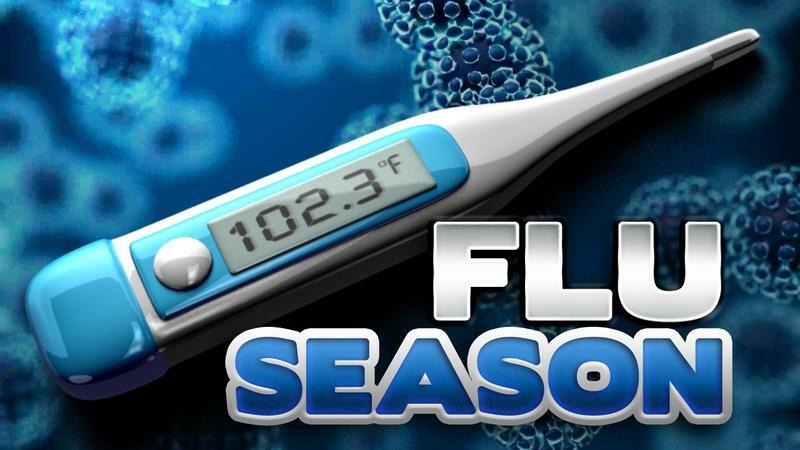 An early start could mean a longer season, which could mean more people end up getting infected with the flu. Another reason for concern is that Australia had a severe flu season this year. "We generally follow in our season what happened in the Southern Hemisphere, such as in Australia," Fauci says. "And Australia had a particularly bad influenza season for a number of reasons." A major reason for Australia's struggle is that the main strain of flu circulating there was one known as H3N2. 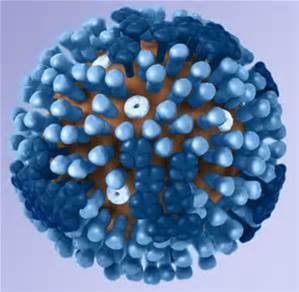 That kind of flu virus tends to make people sicker than other strains, especially the elderly. To make things worse, the flu vaccine appears to have been only about 10 percent effective against that strain in Australia. Part of the reason for that is that flu strains are constantly changing and the H3N2 strain used to make the vaccine mutated during production of the vaccine. This weakened the shot's effectiveness. "The mutation just happened to be in a very bad spot on the virus to make it essentially be a mismatch for the vaccine," Fauci says. The United States is using the same vaccine, and an H3N2 strain appears to be dominating outbreaks in this country so far too. "It looks like not only are we using the same vaccine, but the virus that was circulating in Australia appears to be the same virus that we're starting to see now in the outbreaks in the United States," Fauci says. 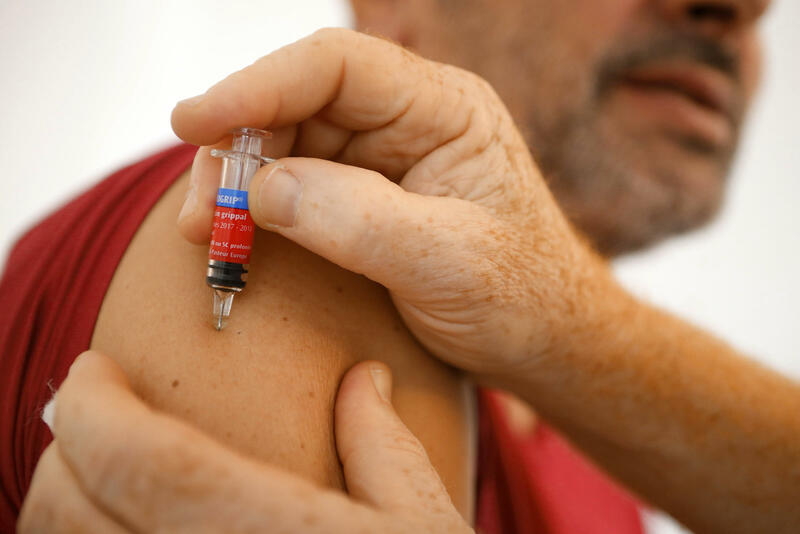 But it could also turn out that the vaccine could be far more effective in the United States than it was in Australia, according to Brendan Flannery, an epidemiologist at the influenza division at the Centers for Disease Control and Prevention. That's because a slightly different H3N2 strain could end up dominating in this country, for example. Another possibility is that other flu strains could become more common. The vaccine provides stronger protection against those. "It could be that we're going to have a severe season — and we have to prepare for that," Flannery says. "But it's early to make a prediction for this season." U.S. officials also think they have a better system than Australia for estimating vaccine effectiveness. Last year, the vaccine was 32 percent effective against the H3N2 flu strain in the United States. Another factor in America's favor is that "the U.S. population overall is more highly vaccinated than the Australian population," says Lynnette Brammer, another CDC epidemiologist. "So you may get some indirect effects of more people being vaccinated here." Arnold Monto, a professor of epidemiology at the University of Michigan School of Public Health, also noted that there's evidence that Australia didn't use antiviral drugs as aggressively as it could have when treating the flu. Regardless of what happens this year in the United States, infectious disease experts say it remains crucial that as many people get vaccinated as possible. "They need to get it not only to protect themselves but so that they don't spread it around to other people — their loved ones, folks at the gym, and at work and at religious services — who are more vulnerable," says William Schaffner, an infectious disease specialist at the Vanderbilt University Medical Center in Nashville, Tenn. "No one wants to be a dreaded spreader." (SOUNDBITE OF RYUICHI SAKAMOTO'S "FOTOGRAFIA #2") Transcript provided by NPR, Copyright NPR. 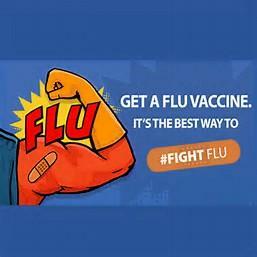 The pitches from pharmacy chains started in August: Come in and get your flu shot. Convenience is touted. So are incentives. CVS offers a 20-percent-off shopping pass for everyone who gets a shot, while Walgreens donates toward international vaccination efforts. 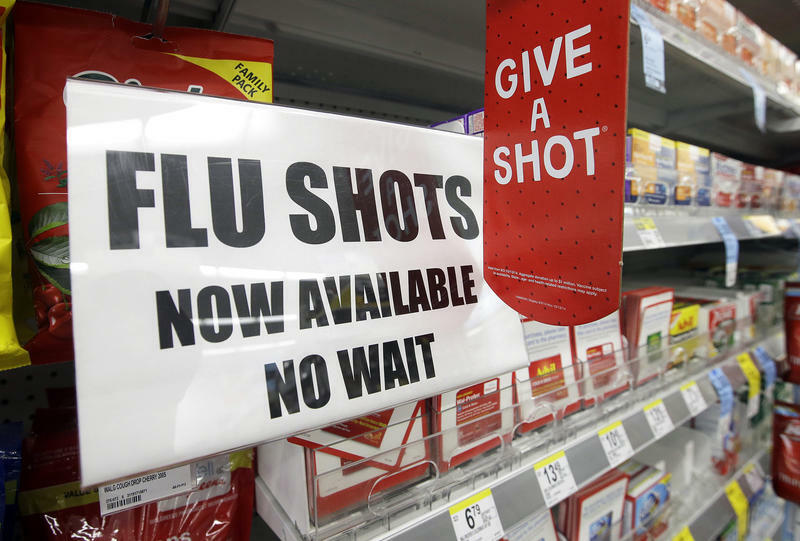 The start of flu season is still weeks, if not months, away. Yet marketing of the vaccine has become an almost year-round effort that starts when the shots become available in August and is hyped as long as the supply lasts — often into April or May.